Named Top 20 FinTech Companies by Forbes Middle East, Sarwa is an online investment platform that is taking the Middle East by storm. 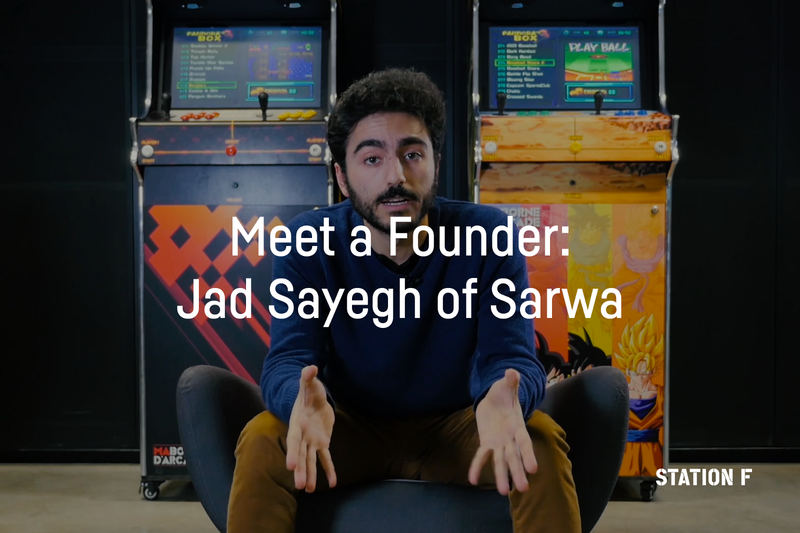 Founded in Montreal, based in Dubai, incubated in the Founders Program at STATION F, discover their journey with co-founder and CTO Jad Sayegh and learn how they’re making investing simple, accessible, and respectful of values and risk preferences. Airbnb might make your life insanely easier when it comes to hotel booking but your bank account isn’t going to do that [investing] for you. Applications to the Founders Program Batch 5 just closed. To join Batch 6 in January 2020, apply here.